Forgetting usernames and passwords when trying to access eBills online means your customers will more than likely delay payment as well. 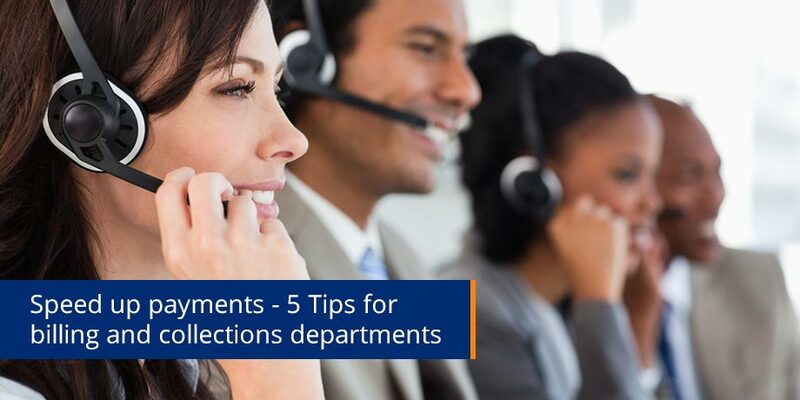 eBilling Insight gives tips for billing and collections departments on how to avoid delayed payments with ‘push’ delivery – a win in the collections space! Self-service strategies, such as portals, aren’t driving bill payment because people do not want to remember multiple usernames and passwords. Customers feel they shouldn’t have to make all the effort to pay. Inbox delivery coupled with payment functionality from within the email or bill drives payment at a very low cost. But it isn’t just about the technology. An email address is the gold standard of online communication. Without it, you will consistently need to resort to more expensive methods of communication, namely human intervention and post. There are many ways to collect customer email addresses. Ideally, it should be at every customer touch point, such as in store, call center, via text campaigns, etc. eBilling is most successful when thoroughly integrated into your multichannel strategy. Research shows a serious uplift in open rate when emails are preceded by a text announcing their arrival in the inbox. Again, reduce the effort … let your customers know where and when to look. Have you used your expensive analytics to their full potential? Email bills ‘pushed’ to the inbox are encrypted and secure, so they can be used for highly personalized communication. Cash is NOT dead. Many people still take their weekly salaries in the form of paper notes. These customers can be the hardest to convert to paperless. Some tax abiding cash customers will deposit the cash and then pay by card. However, a tremendous amount will prefer to pay via a cash payment terminal such as Paypoint or Payzone. Bar codes are provided on PAPER bills, which they then take to a till and pay with cash. Incorporating these bar codes into your email bills is a fantastic way to allow your cash customers to go paperless. Without this, they will probably never turn off paper. Direct Debit is something many customers enjoy, but the process of signing up is often cumbersome. Send out a targeted Direct Debit campaign and ask for eConsent, directly from within your email bills – this is the holy grail of self-serve. Quite simply, in order to get the most out of eBilling it is important that you not only rely on technology to create magic. That’s only half the battle. Strategic roll out is the other. If you want to implement a winning eBill strategy, get in touch with us!